Thanks to its careful mass distribution, flight attitude is optimal in any load condition. 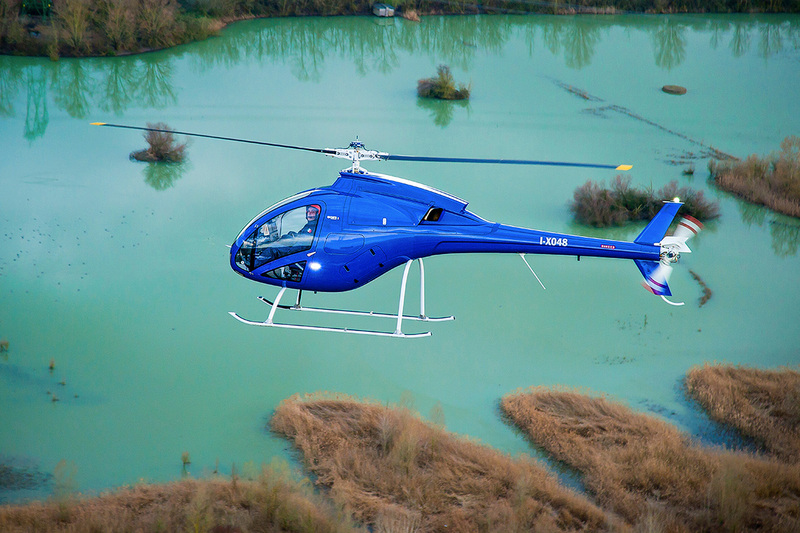 Zefhir’s best-in-class power-to-weight ratio gives this high-performance premium helicopter even more lift and maneuverability potential. The turboshaft engine and the advanced aerodynamic design offer unmatched performance. With a maximum speed of over 100 knots and a cruising speed of 87 knots, futuristic technology and pure engineering have never been so powerful. 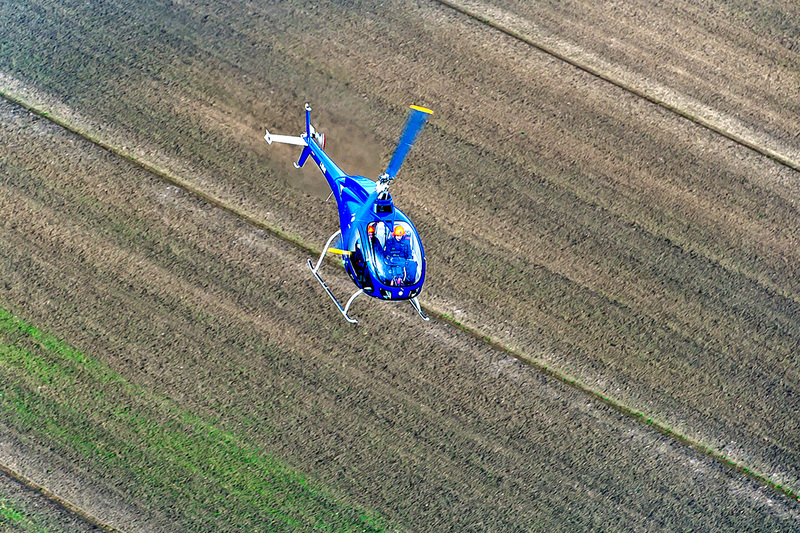 The airfoil profiles of the main and tail rotor blades ensure low noise emissions for a truly amazing flight experience. 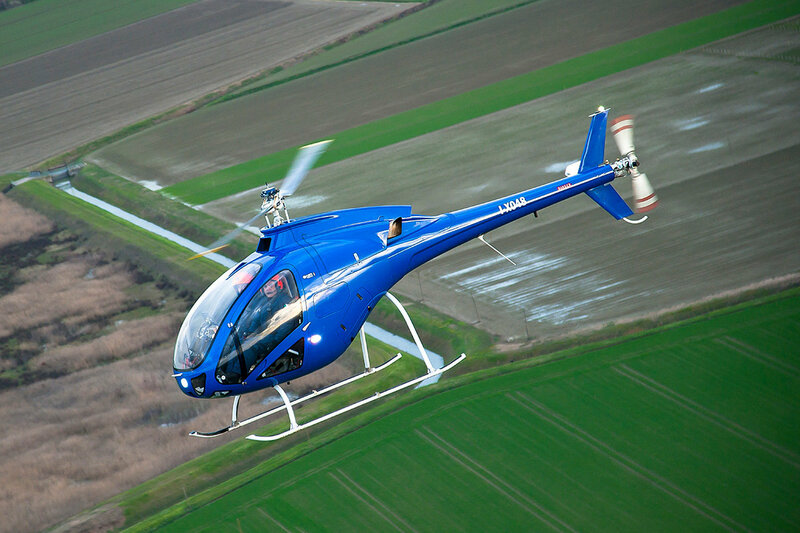 Imagine the power of a modern turboshaft engine (gas generator and turbine) in a lightweight two-seater helicopter. Representing a breakthrough innovation in its category, Zefhir is pure performance at your command. 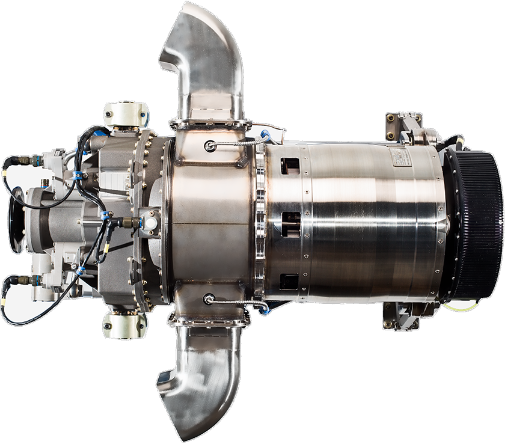 The powerplant has a maximum power of 180 kW (241 shp) but is engineered to deliver constant continuous power at 105 kW (141 shp), ensuring safety and performance at all altitudes and temperatures. The engine installation is optimized using sophisticated computational fluid dynamics.